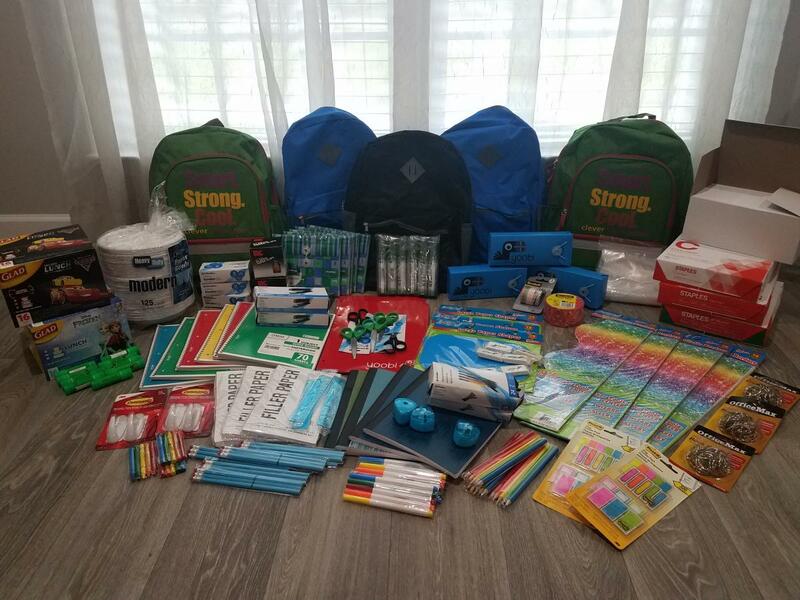 Teachers Pay Teachers is celebrating Back to School season with a HUMONGOUS SALE! You should ready your shopping cart tonight because the sale starts tomorrow! You can save as much as 25% on everything you buy! It all depends on if the TPT author puts his or her store on sale and what percentage discount they offer. Me, you ask? I'm discounting the whole kit and kaboodle! 25% off for your friend! 25% off for every teacher you know! 25% OFF EVERY ITEM IN MY STORE! Make sure you enter the code BTSFRESH at checkout to receive the FULL 25% DISCOUNT! SPREAD THE WORD! SAVE SOME DOUGH! Spoons is HANDS DOWN my students favorite game of all time! 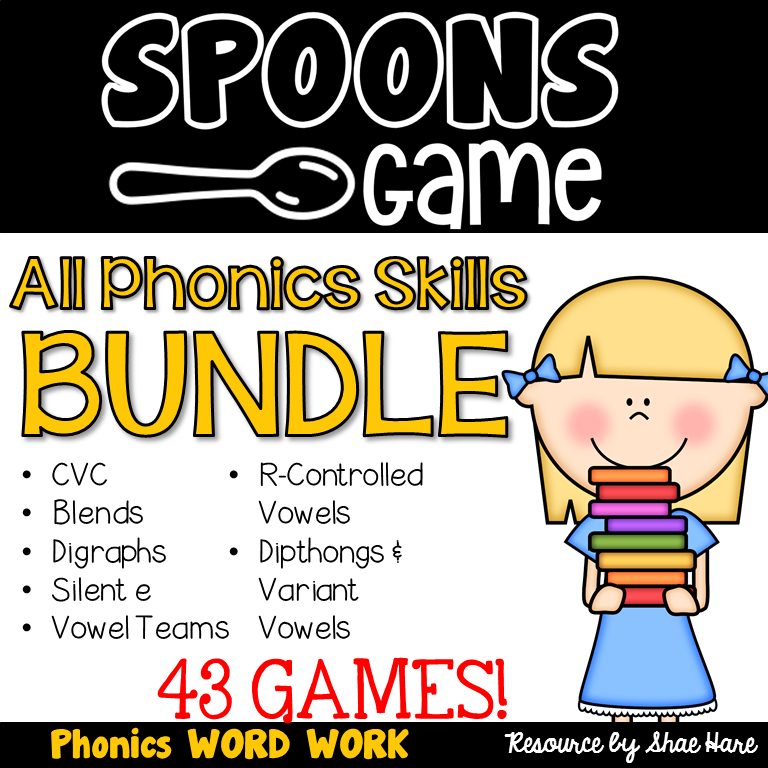 This fast paced game sets the tone for developing reading fluency with all primary phonics skills! How about this classroom decor set? These owls are adorable! This set includes a clip chart, student of the week bulletin board set, alphabet posters, number posters, calendar cards, word wall, and classroom rules. It’s packed with over 300 pages! Just click BUNDLES to see them all! 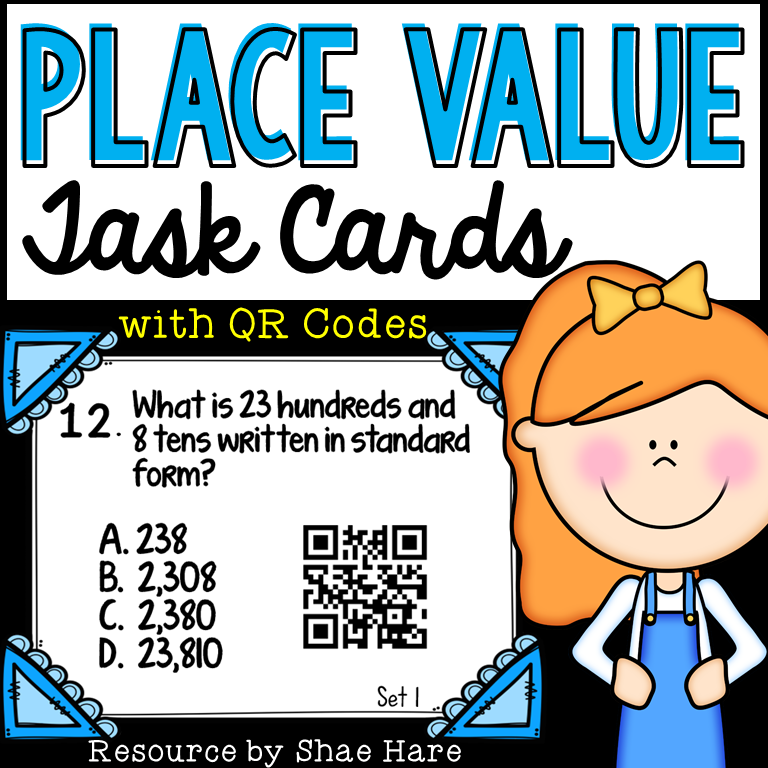 I’ve also got task cards! There are sets for Place Value, Patterns, Addition, Subtraction, Multiplication, and Multiplicative Comparison, Factors, & Multiples. New sets are added quite often! Just click TASK CARDS to see them all! That’s just a small sample of what I have to offer to make your teacher life easier! 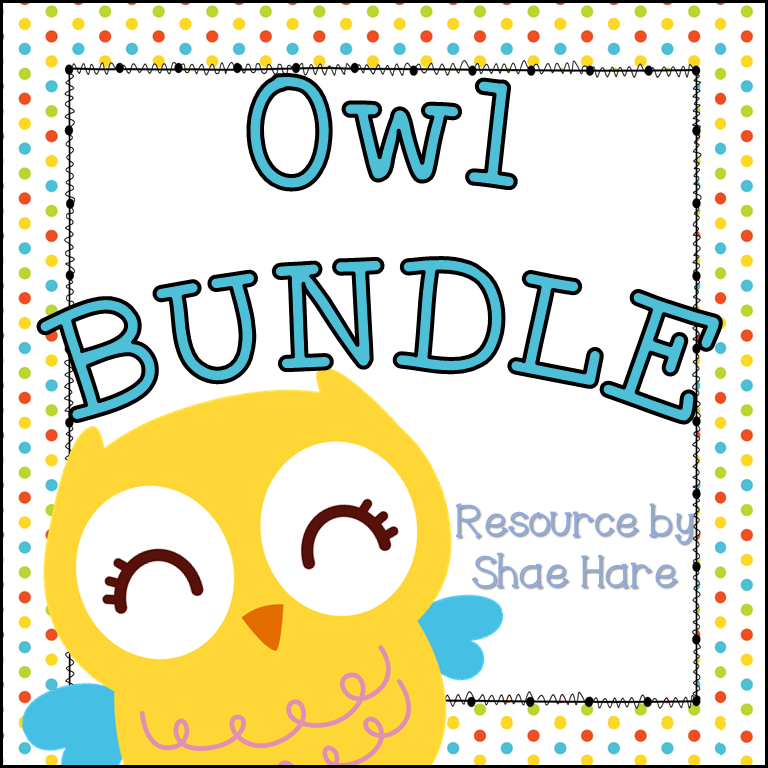 Check out my TPT store to see all 360 items I have for you!